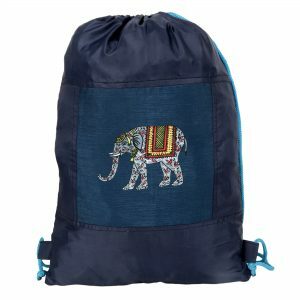 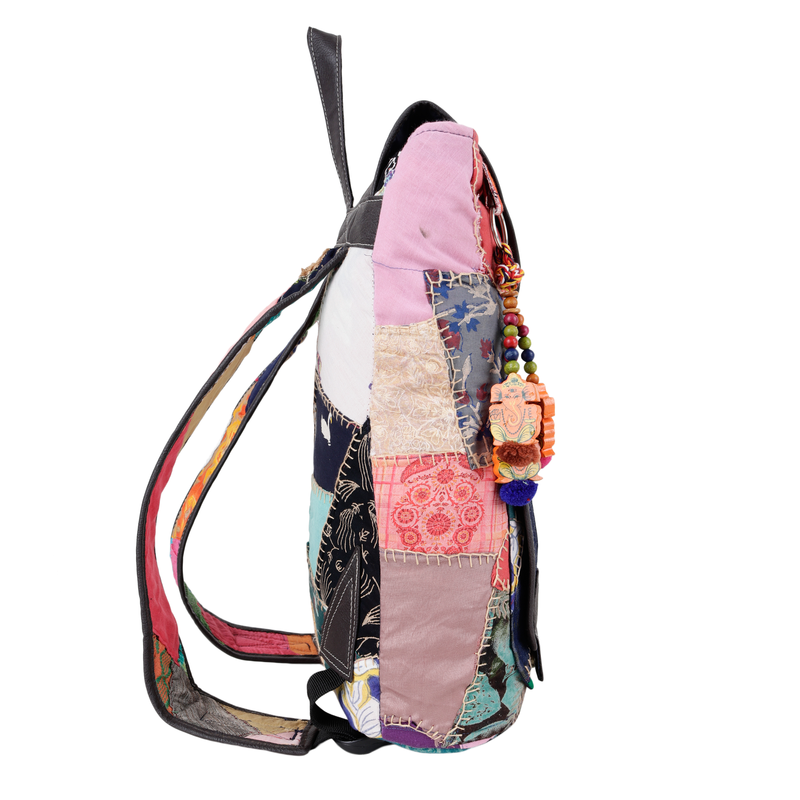 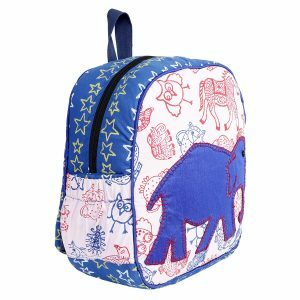 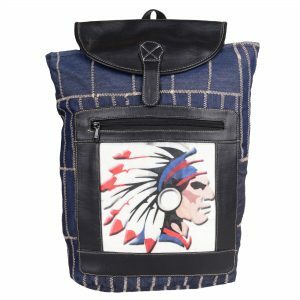 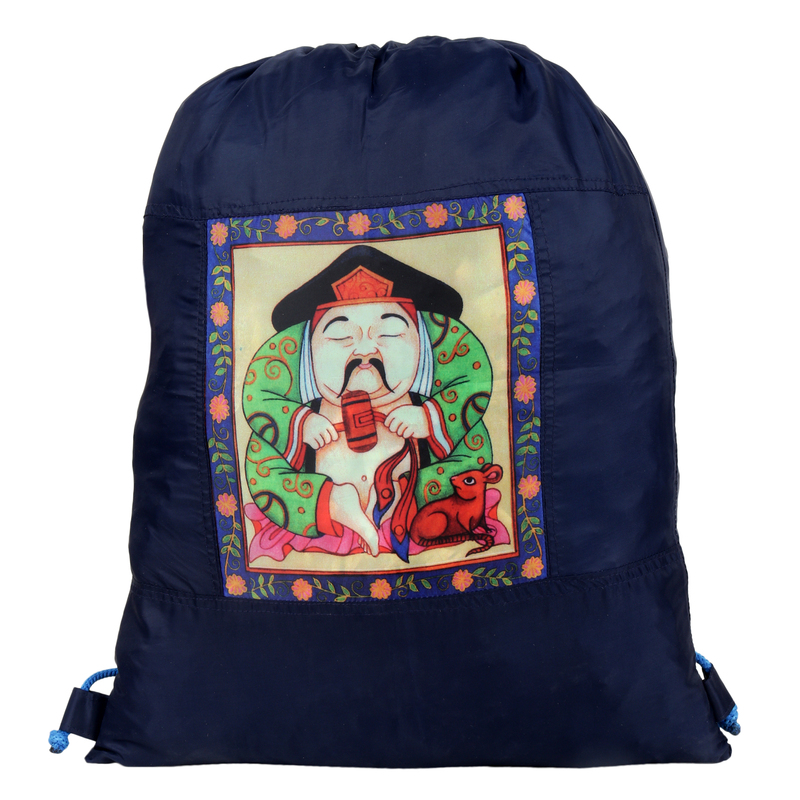 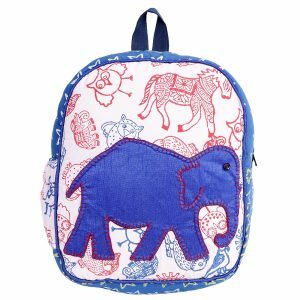 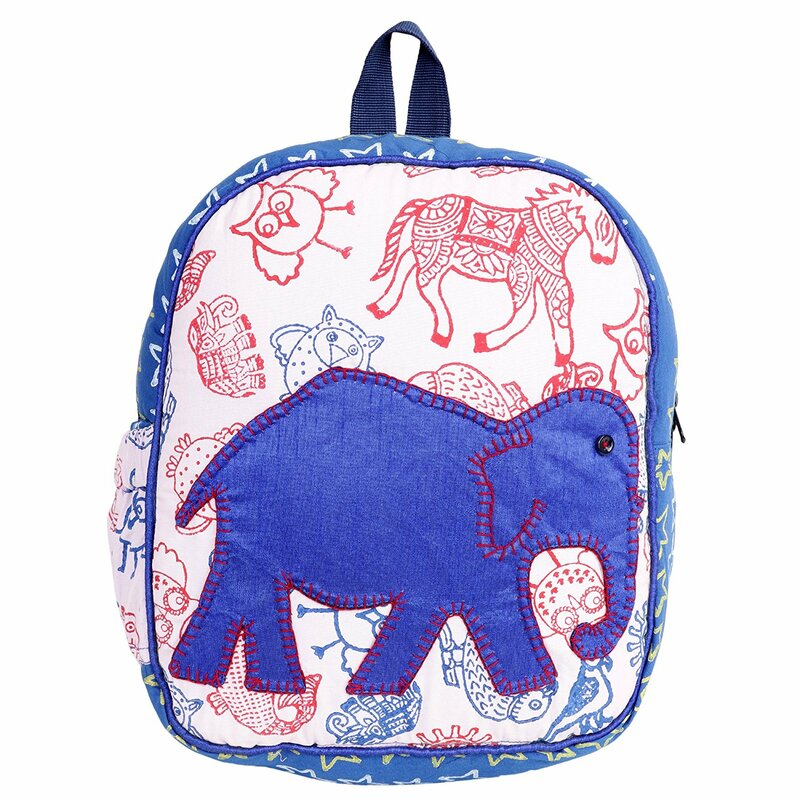 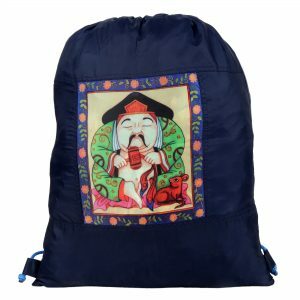 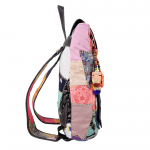 This attractive backpack is made of a cotton patch and artificial leather with a hand embroidered motif. 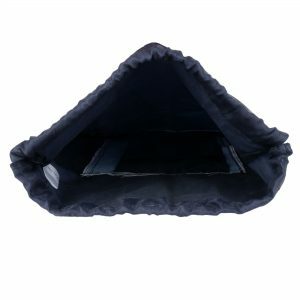 It has One 2 internal pockets for your quick access items. 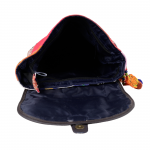 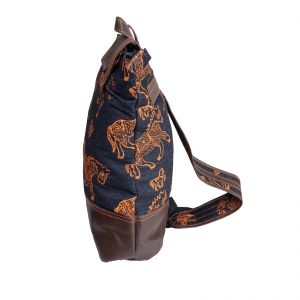 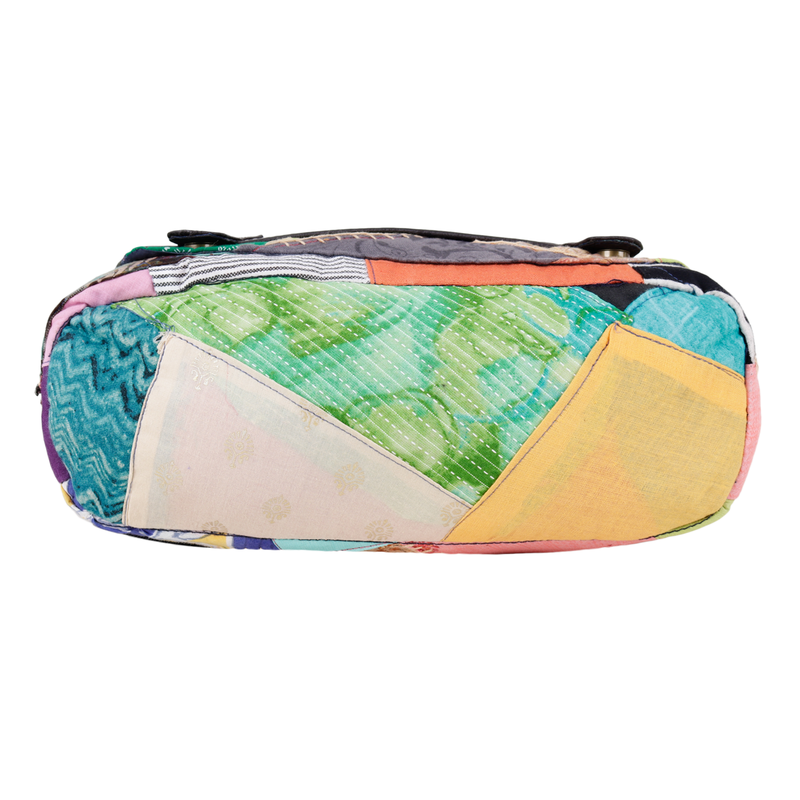 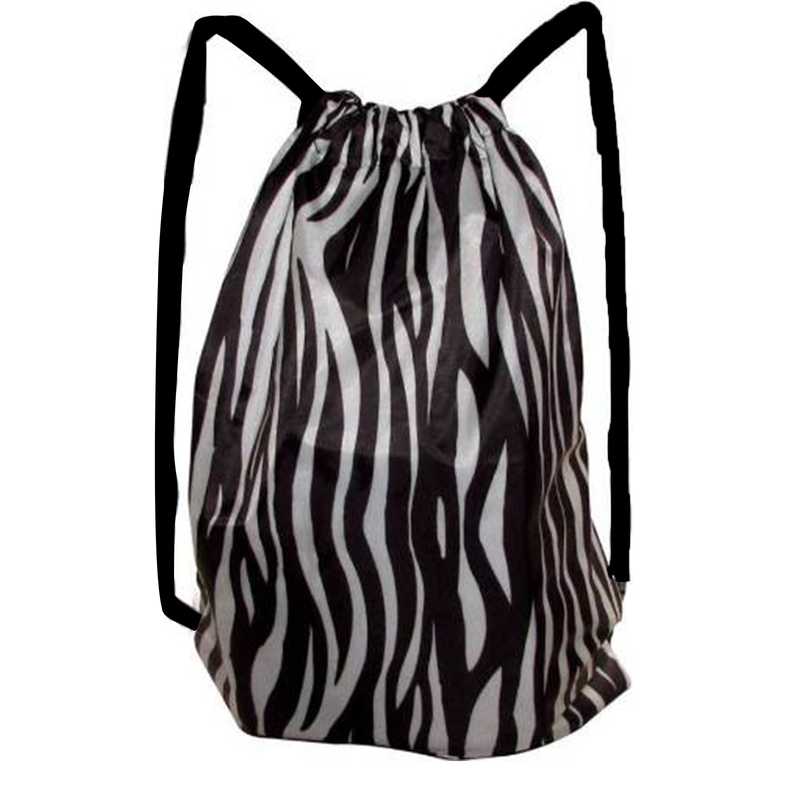 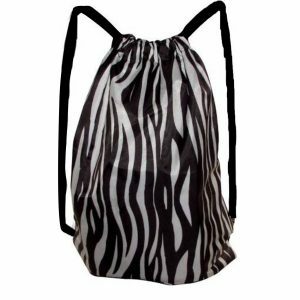 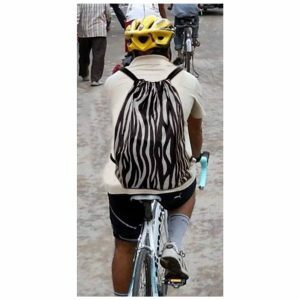 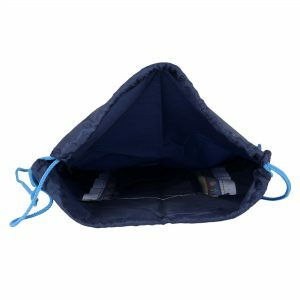 The main compartment has a zip closure the adjustable shoulder straps are well padded for ease of carrying. This backpack from Indha is the perfect pick for all your needs. 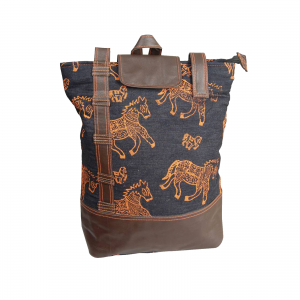 Manufactured by rural women from impoverished backgrounds.